Medical evacuation plans, often called Medevac plans, are focused on emergency medical evacuations, international security evacuations, and repatriation. Here’s our guide to medical evacuations: better safe than sorry! Your travel plans may find you scratching an adventuresome itch, but that’s no reason to push the limits without coverage in the event that you need to be relocated because of an accident. Evacuation insurance covers expenses related to transportation if something goes awry in the most harrowing of circumstances. 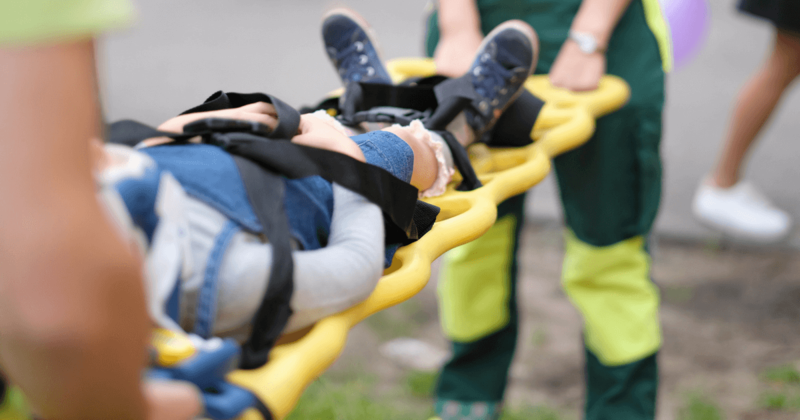 What Is Medical Evacuation Insurance? Medical evacuation insurance plans provide coverage for evacuations and repatriation for individuals who travel either internationally and/or for business reasons on a regular basis. It’s a type of insurance which, as the name suggests, focuses on emergency medical evacuations, international security evacuations, and repatriation. Medical evacuation plans handle the coordination of these efforts and they take care of payments to the rescue team as well. Medical evacuation plans are typically membership-based, annual plans and some policies may even include Adventure Sports coverage or Trip Interruption coverage. Many medical evacuation plans offer some additional flexibility, offering options such as “Hospital of Choice” preference for medical evacuation. Why Would You Want Medical Evacuation Insurance? >You are working on a volunteer project in the middle of the jungle and have a heart attack. >Your teenage son has an accident with a jet ski while on a family cruise and suffers a severe concussion at sea. >On a hike to a waterfall in Costa Rica, your wife slips off the trail and breaks her leg. >Your parents are traveling with you to Rome when your father experiences a stroke. >Your daughter’s graduation trip ends in a horrific traffic accident miles from home. >Coordination and payment for emergency medical transportation to get you to a medical facility or return you home where you can obtain medical care. >Language translation services when you are traveling in a foreign country and don’t understand what the local medical team is saying. >Communication to family members and business partners back home who are worried about you. >Repatriation arrangements, including proper handling, negotiations, and payments necessary to return your body to your home or a nearby funeral home if you are killed or die on your trip. 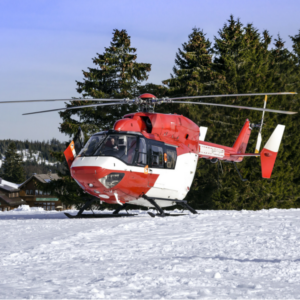 Who Should Have Medical Evacuation Insurance? >Individuals and families on a cruise: The medical facilities on a cruise ship are limited and if you experience a medical emergency, you’ll want coverage to coordinate and pay for your evacuation to obtain proper medical care. >Travelers headed to remote destinations: If you are planning to travel to remote regions of the globe, where medical care may be nonexistent, you’ll want assistance if you are severely ill or injured. >Missionaries and foreign aid workers: Often missionaries and foreign aid workers travel to politically dangerous areas or regions that are damaged by natural disasters. Be sure you can save yourself if something happens to you, so you can continue doing important work. >Business travelers working abroad: When you work in a foreign country, you may have access to your own health care or universal health care, but you won’t have coverage to be returned home if something truly terrible happens without medical evacuation insurance. It’s likely not inexpensive, easy or quick to get from one place to another in a pinch abroad. If you have reason to believe evacuation is worth being covered based on the way you’re traveling, evacuation coverage is a safe bet. Ensure that you are protected from the unknown with medical evacuation insurance today!